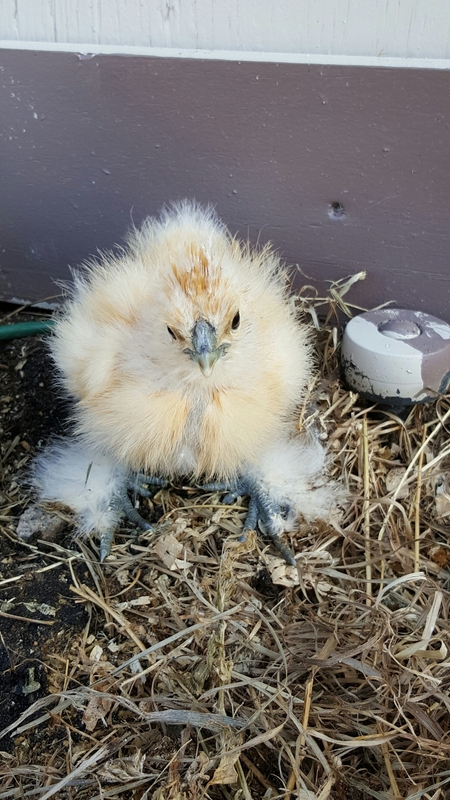 The baby chicks are getting bigger and are starting to get their feathers on their wings and tails. 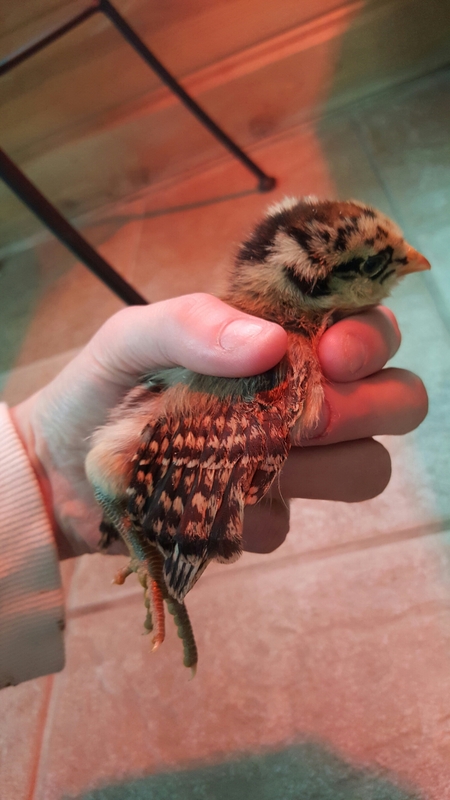 They are 1 week old today. 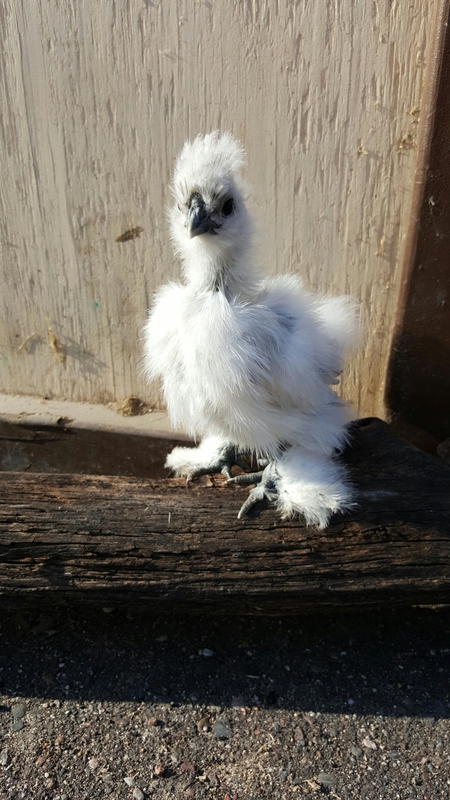 This is the Ameraucana. 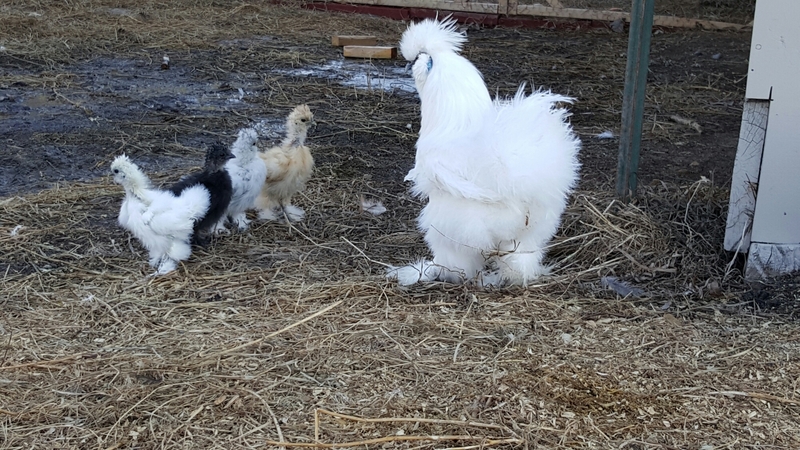 The younger silkies are almost 5 weeks and really enjoyed the recent nice weather. Bob and Lahaina are not quite adopting the young ones but are nice to them and the little ones will occasionally follow Bob. 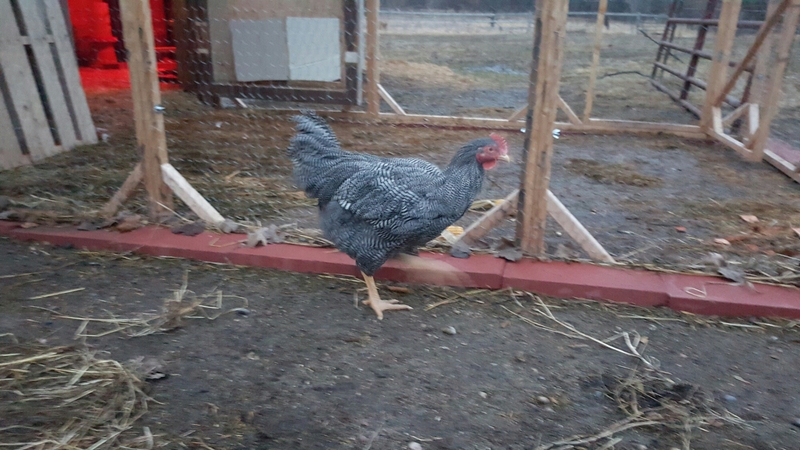 The other dilemma is the sudden amount of rooster that have suddenly appeared in the flock. 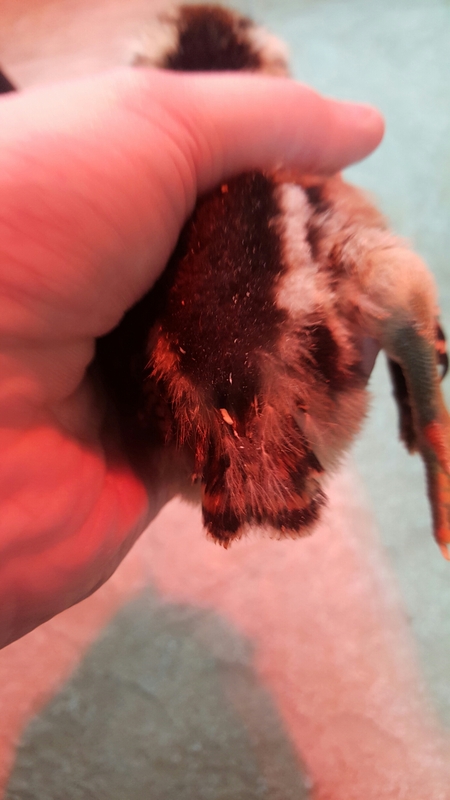 . . .well, they probably haven’t suddenly appeared, but being a rookie in this chicken raising journey I am not seeing the warning signs till now. The chickens are 21 weeks and suddenly I am now counting the following roosters. Ringo, Bob, Margaret ( no longer with us), Nancy, Eliza and Gracie. WHAT!!!!! This morning as I was letting the chickens out, we suddenly heard another crow and when I turned around, there was Gracie all stretched out finishing up a crow. 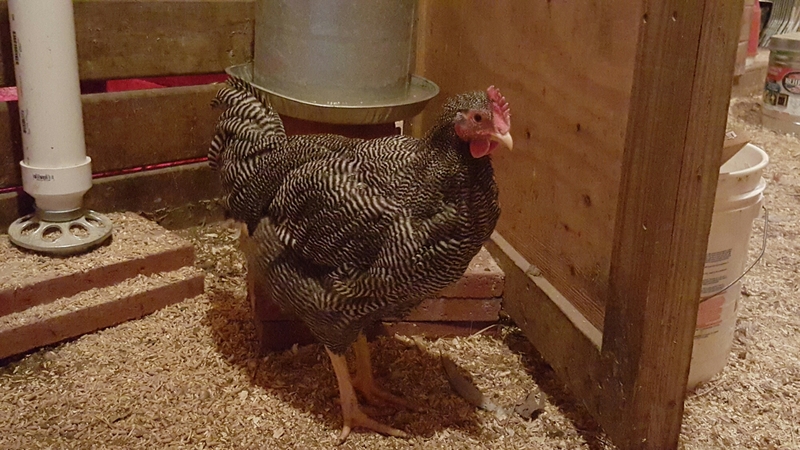 And then tonight I was feeding the girls and started noticing Nancy and her saddle feathers. On a side note, I am happy to announce we are the proud parents of 3 baby nigerian goats. They were born yesterday and I am eager to meet them. They will stay with their mom for 6-8 weeks up in Zimmerman.